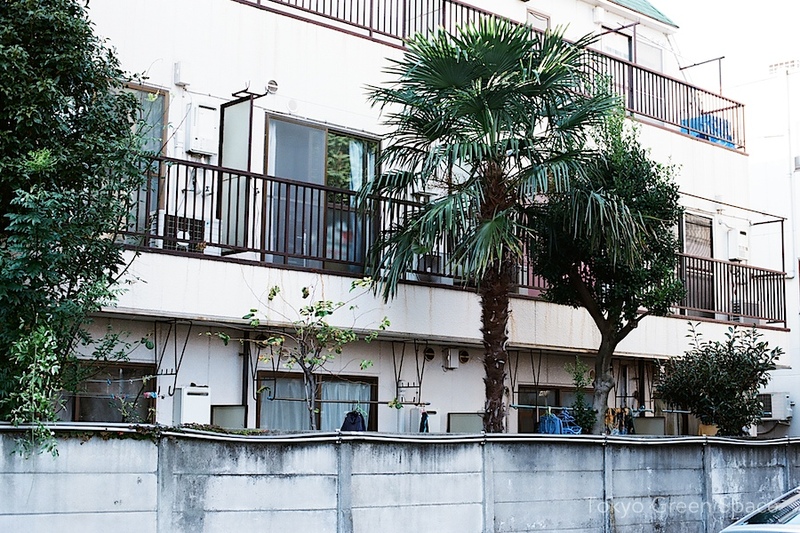 The Shuro palm is Tokyo’s most loved weed. You can find it in formal gardens and back streets. From humble backyards to formal gardens, it seems Tokyo-ites cannot resist the self-sowing Shuro palm tree. This fan palm was used for making strong rope in Edo times, and its resilience and lovability makes it visible almost everywhere in Tokyo.